Mouth Florida Bass this quiet getaway should be on every anglers list hot spots. How long of a drive is Lake Cajon De Pena from Downtoun Puerto Vallarta ? Is food and drinks included in Charter price? Yes Our Bass fishing Charter is all inclusive everything is included there are no extra costs. except tips for captain and crew. High season You can expect 7-15 Bass low season 2-6 Bass. Can I use Fly gear on my bass fishing charter? 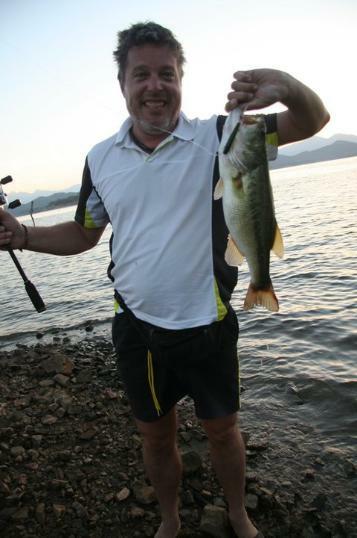 Is Lake Cajon De pena catch and Release? Is my fishing Licenses included ? 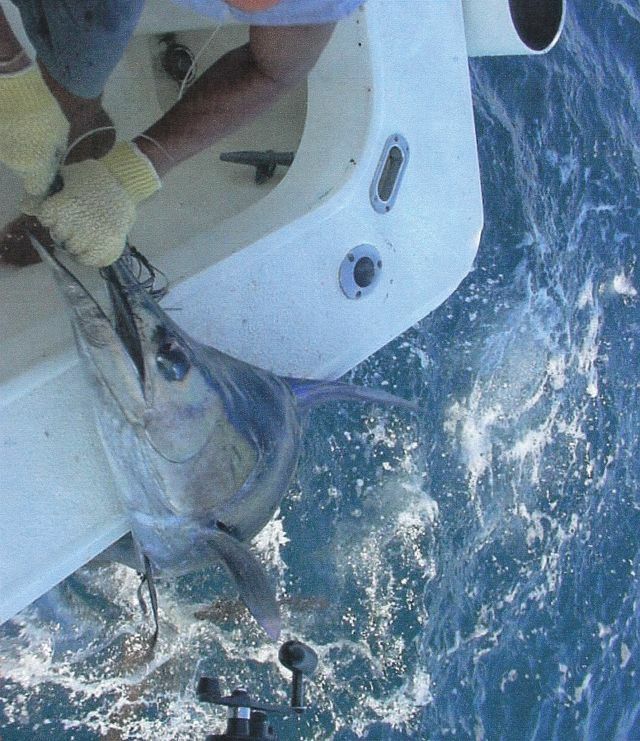 fishing please give us a call, send us an e-mail or click links below to learn more about Puerto Vallarta fishing.